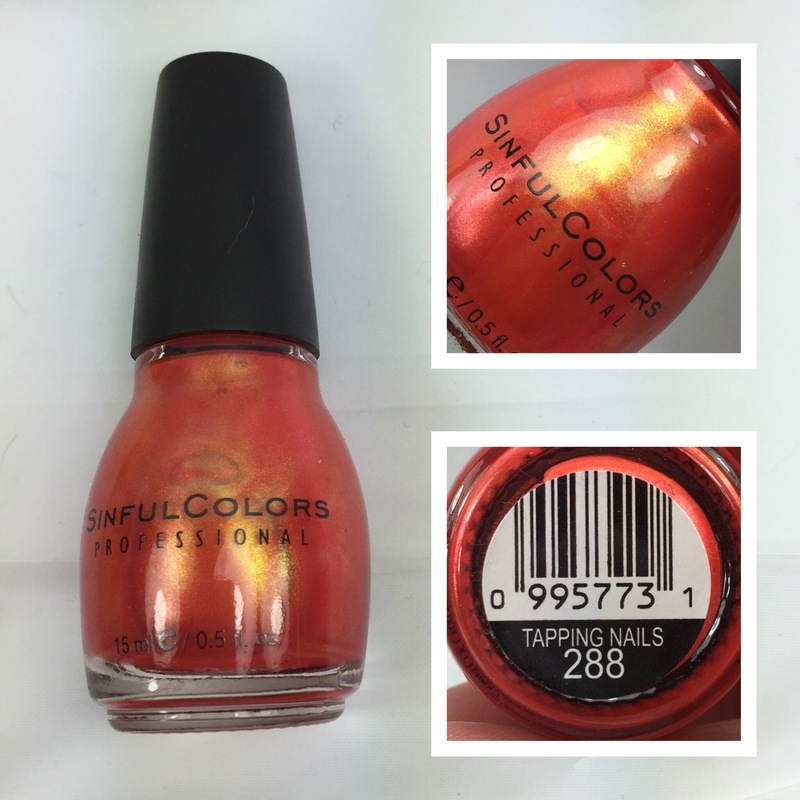 I purchased Sinful Colors Tapping Nails from a destash the other day and when I unwrapped it I knew that I had to have it on my nails asasp. I tried to find out more information about it but the only thing I could find was some reviews of it from 2010. I was hoping to find out what collection it was from? 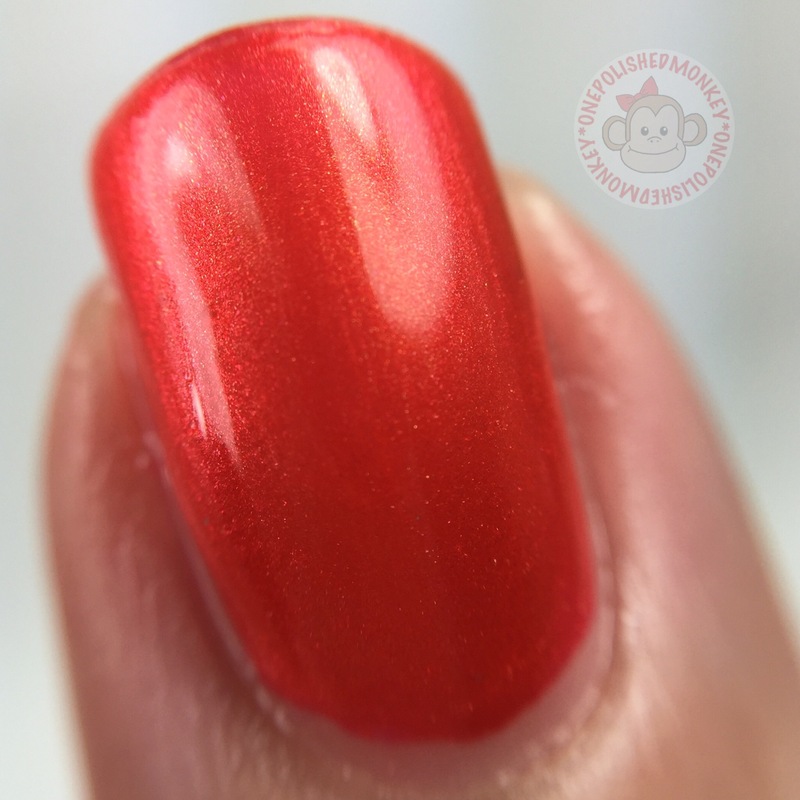 What other polishes were released in that collection that I own or don’t own. Was it a core polish instead? If it was a core color when was it discontinued? So far I have more questions that I have answers about its history. I stopped at two coats of polish since I was satisfied with the look. A third coat could be added.